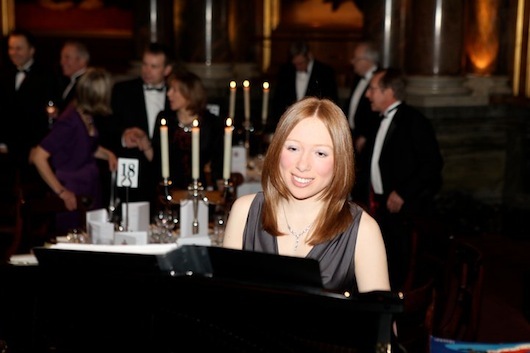 Over the last few years Gemma has built up a reputation for delivering classy and personalised piano-vocal performances at weddings, dinners and events across the country. Whether you are looking for classic backings for dinner, a traditional accompaniment to a wedding ceremony or full-scale musical cabaret, Gemma can provide what you need and will plan with you to provide the perfect programme for your event. When joined by sister Nicola (recently starring in Mamma Mia! 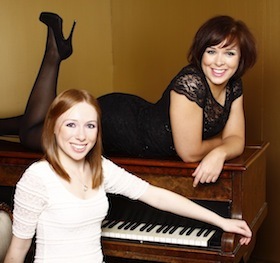 in London's West End) the girls can provide an entertaining cabaret that will take you through songs from the shows and beyond. Gemma has her own portable stage piano and amplification equipment that are available for use in venues without a piano, if required.